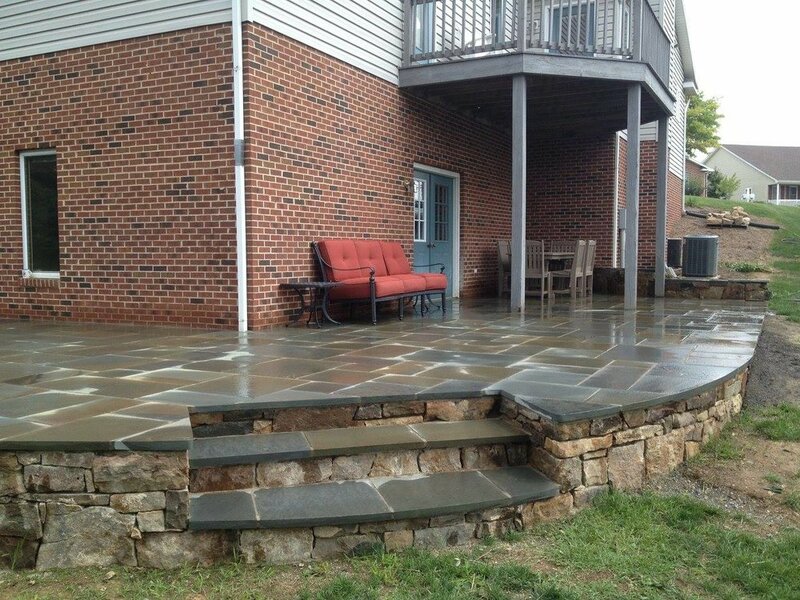 Great Outdoors Landscaping offers landscaping services of all types throughout the Shenandoah Valley. While providing the highest level of service and quality, we are willing to tackle both residential and commercial jobs. Whether it's maintenance or designing and implementing an extensive plan, the end goal is always the same - a satisfied customer. 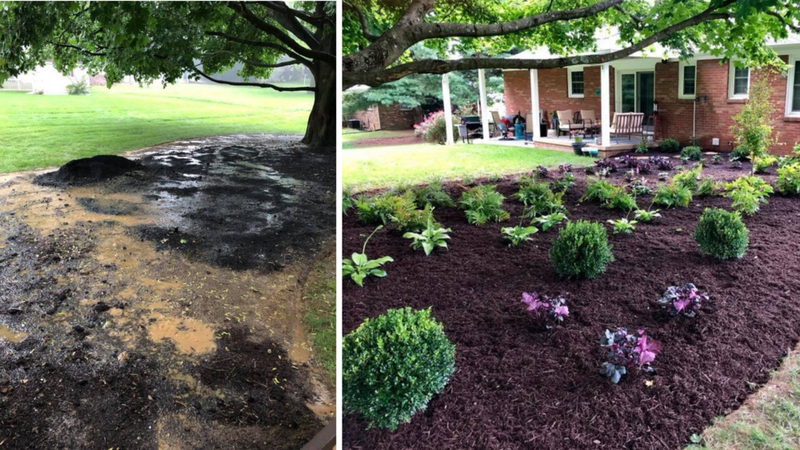 "The people at Great Outdoors did a excellent job on a small project that was needed after a new driveway was installed. 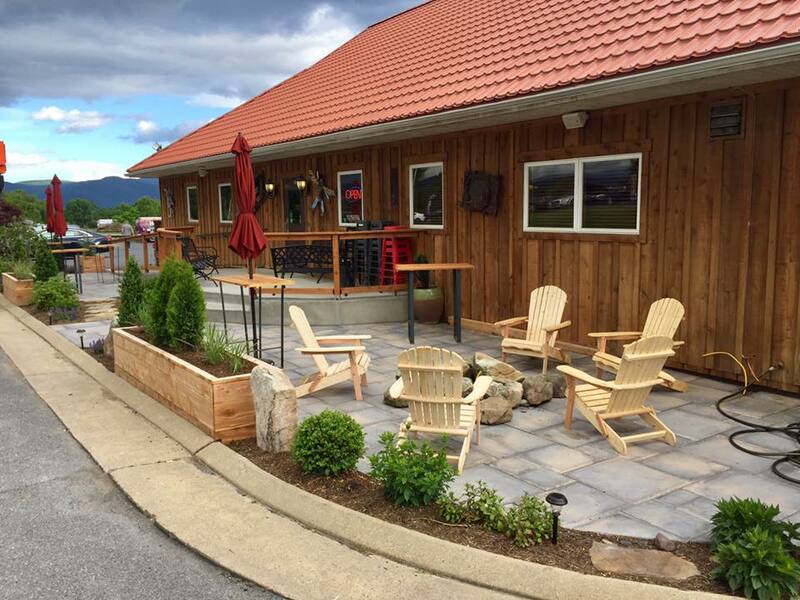 Wonderful communication and follow up."